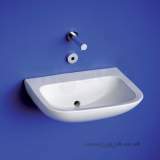 Vanity washbasin in vitreous china for fixing beneath countertop. 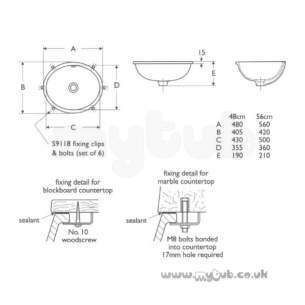 Bowl may be fixed with overflow at the front or back. 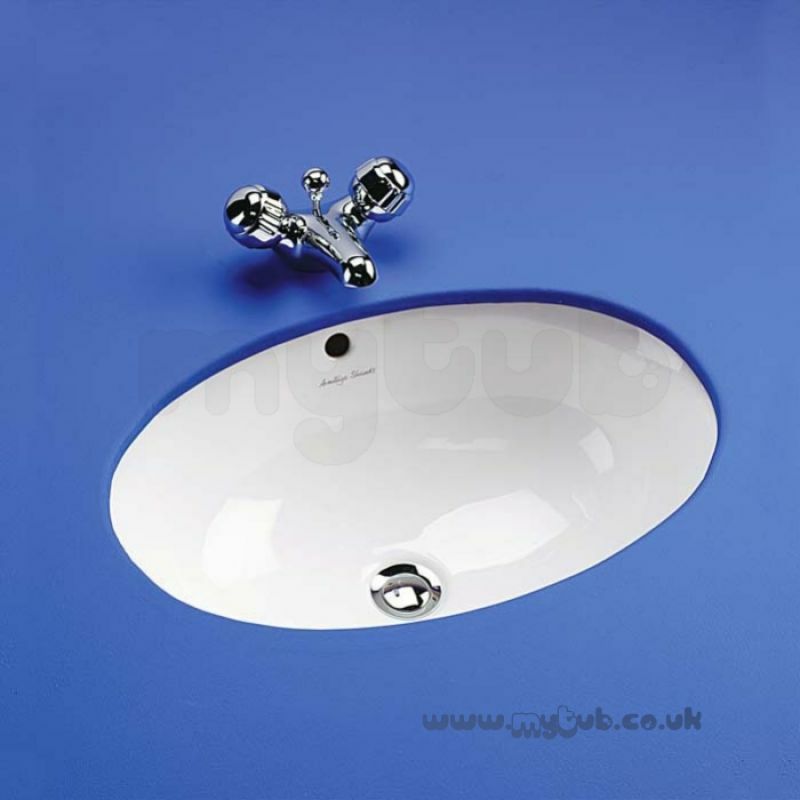 I was very pleased with the professional, no hassle, service that you provided. 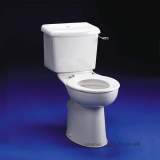 I would not hesitate to deal with you again. 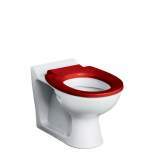 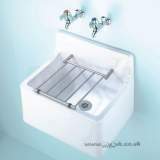 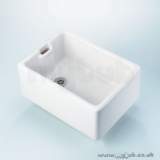 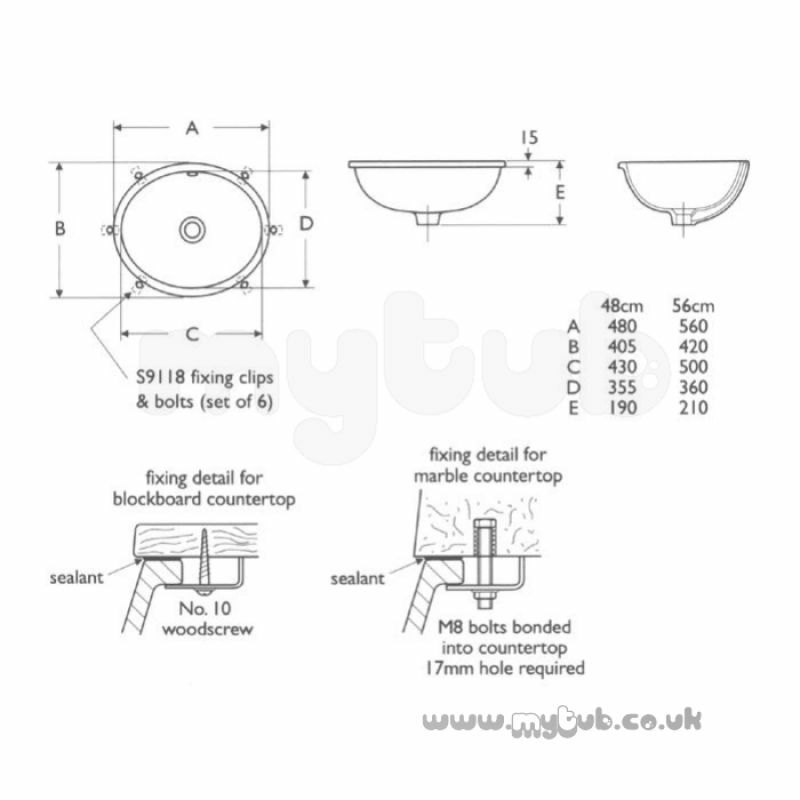 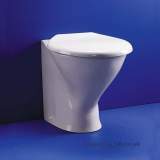 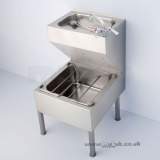 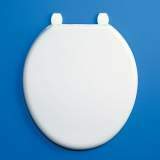 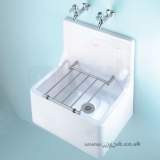 Why choose MyTub Limited for armitage shanks marlow s256001 560mm no tap holes basin wh S256001?